In many parts of the world, you don’t have to worry much when you drink water from the tap. Southeast Asia, is unfortunately not one of those places. As we set off for our quest to eat our way through Southeast Asia, having clean and safe drinking water was a big concern. So far, we’ve traveled to the Philippines, Thailand, Vietnam and Cambodia. In each of the countries, the drinking water has been questionable. Fortunately, neither one of us has fallen ill or become sick as a result of the tap water. In this article, we shed light on how to drink water safely, particularly around food situations. 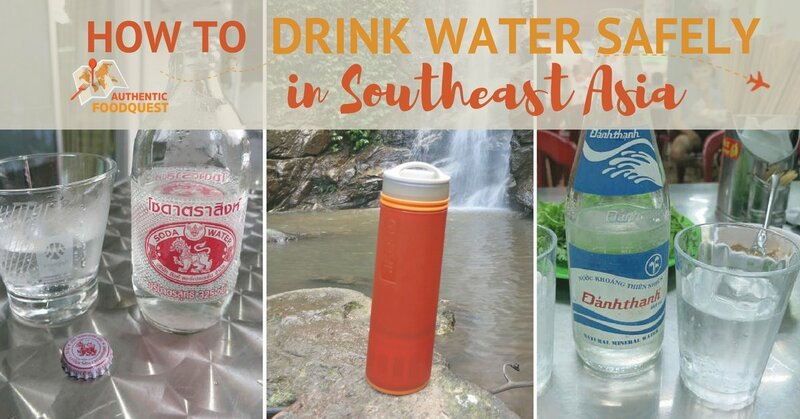 Be sure to check out the helpful tips to drink water safely on your travels to Southeast Asia. In Southeast Asia water from the faucet is not potable. Depending on the type of accommodation you choose for your stay, the availability of potable water will vary. In general, hotels and guesthouses will give you one or two ½ liter bottles of complimentary mineral or purified water per day. After that, you have the choice of buying additional bottled water from your hotel, which can quickly add up and become spendy. Your next alternative is to go to the nearest 7 Eleven or local deli store and get a large bottle of water. 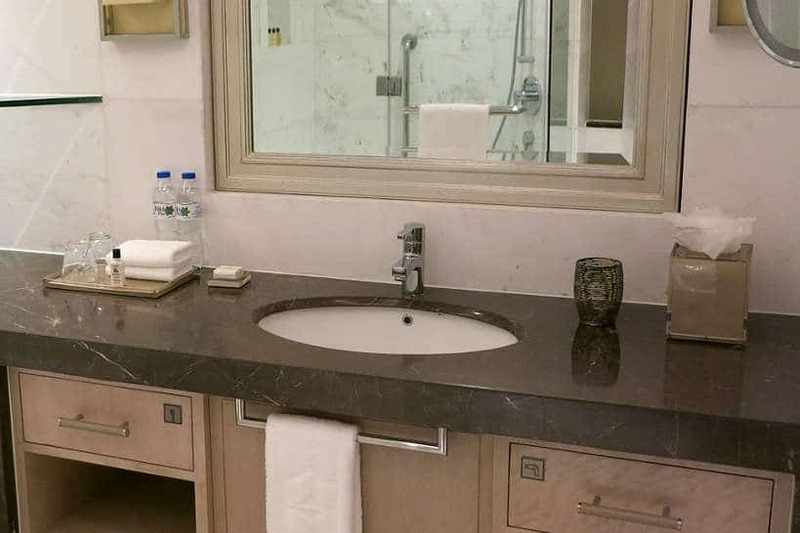 Be aware that in some cases, the gym at your hotel might not even provide filtered water on site. Ask before you work out as you may need to purchase bottled water in advance. Staying with locals using Airbnb is our prefered accommodation, and one way of connecting at a local level. At home, we saw locals in several countries using a filtered bottle water service. They would get filtered water delivered to their door. These huge containers of water, 30 liters or more, would be put on a piece of furniture and used exclusively for cooking and as drinking water. This was especially true for Cambodia and the Philippines. In Vietnam boiling the water is usually enough to make it drinkable. In the kitchen, locals would have a pitcher of water cooling off, right next to the kettle. In Thailand, we stayed at short term apartment rentals. These apartments were not set up with a filtered water delivery system. That’s when we discovered the public option: Reverse Osmosis drinking water. Along the streets are machines, about the size of a typical vending machine, which are popular for refilling bottles of water. 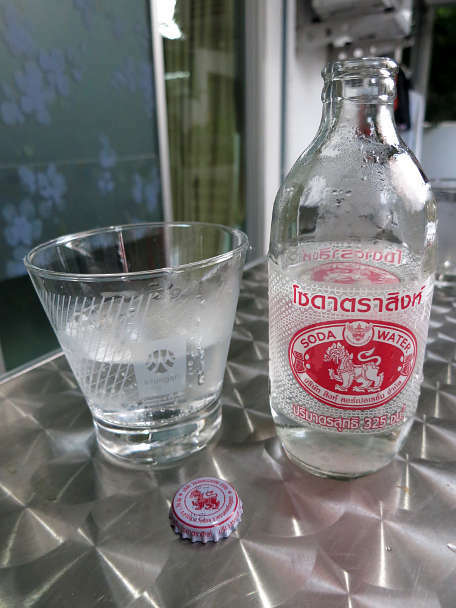 At the inexpensive cost of 1 Thai Baht (about $0.03cts) you can refill your 1 liter bottle. 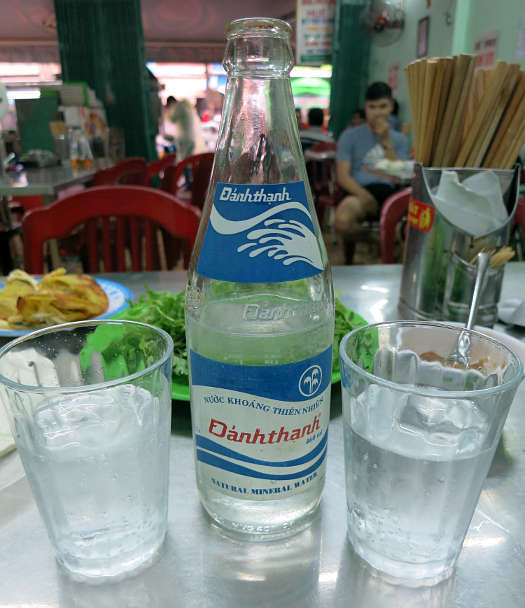 We would typically buy two large 6 liter plastic bottle and refill them regularly using one of the reverse osmosis machines for about 11 Thai Bhat (about $0.31cts). In most restaurants, except for Cambodia, you get free tap water or what they call “service water” with your meal. Many of the little restaurants or food stalls will usually have a small space with cups on shelves reserved for drinking water. This is typically self-service. You take a cup that is placed upside down (indicating it is clean) from the shelf, as well as a short straw from a nearby cup. Next to the cups is a bucket of ice for you to use fill your glass. Take your cup with ice back to your table where you will find a pitcher of room temperature water. Be aware that in some places in Thailand you may have to pay additional for the ice. In Vietnam and parts of Thailand, the water is sometime replaced by a light tea called tra da in Vietnamese. It is a tea that is diluted with lots of water. While the tea gives the water some taste, our recommendation is to be cautious of the cups. 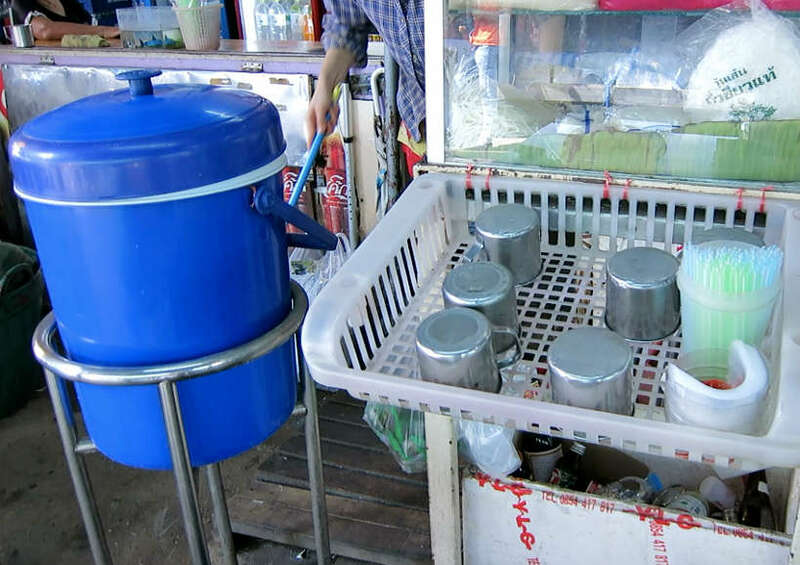 In Vietnam especially, the used cups are not always washed. Instead, they are used and then put back on the rack upside down to be used again. The hygiene levels in Vietnam can be questionable at times. To be sure, drink using the clean straws that are available. If you are looking to buy bottle water at the restaurant, consider trying the “Soda water” or sparkling water, sometimes also called gasified water. The price is equivalent to a regular bottle of mineral or purified water. The soda water comes in a glass bottle instead of a plastic bottle, which is better for the environment. And it is a nice change from flat water, adding a bit of sparkle to your drink! Expect to pay between $0.25 cents and $0.50 cents USD for a small bottle of water (500 ml). 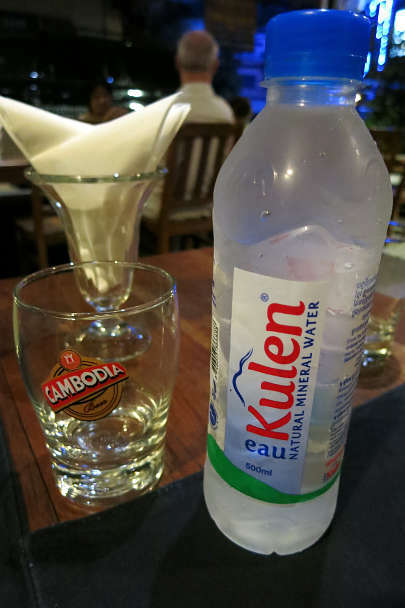 In Cambodia, you have to order your water and buy whatever brand of water the restaurant has available. Prices are slightly on the higher side, where water starts a $0.50 cents for a small (500ml) bottle of water due to the use of the US dollar as the local currency. 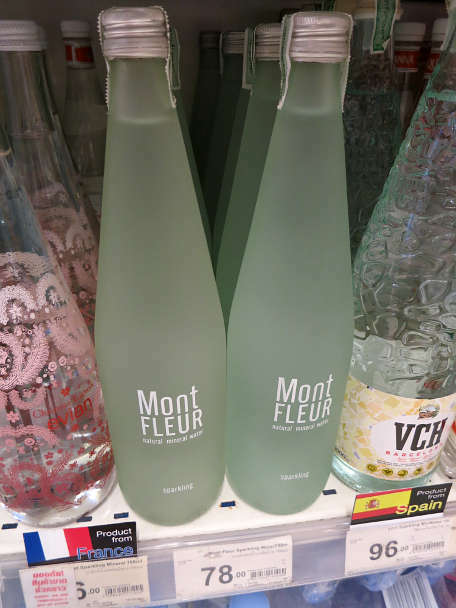 Interestingly, you will find branded mineral water coming from France or Italy such as Evian, Badoit or San Pellegrino. A nice surprise to discover in Southeast Asia. Expect to pay a higher price for this type of water: $1.50 USD for a small bottle of water (500 ml). Bottled water is very accessible on your travels throughout Southeast Asia. You can easily find water at any of the local convenient stores you will see all over. At convenient stores, the typical price of bottled water ranges from about $0.20 cents for 500 ml up to $1.00 for 6 liters. Be prepared to spend a little more if you buy water from a well-known brand. To keep us healthy and safe on our quest, as well as “do good” for the environment, our water partner is Grayl. Grayl makes an ultralight purifier bottle, that allows you to easily make clean and purified drinking water. With one press and in under 15 seconds, water from virtually any source can be purified against all types of viruses, chemicals and heavy metals. We use our Grayl water bottles regularly and in two unexpected ways – drinking coffee and keeping fit. Are you a coffee lover? Do you love walking up and enjoying a freshly brewed cup of coffee? If that describes you, then you will probably find yourself in the same situation we found ourselves. I’m not a coffee drinker, but Rosemary loves a fresh cup of coffee when she gets up. 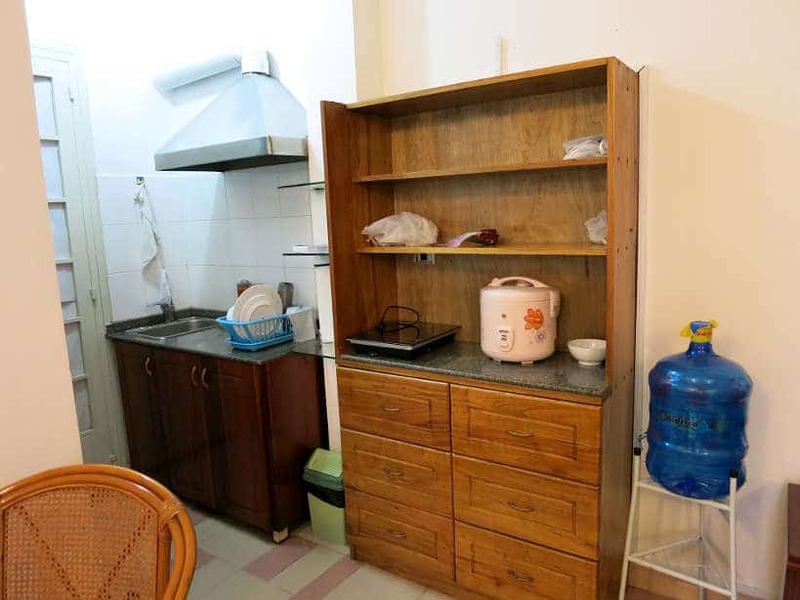 Given that we prefer to stay at Airbnb’s or rent an apartment, we usually have access to a kitchen. 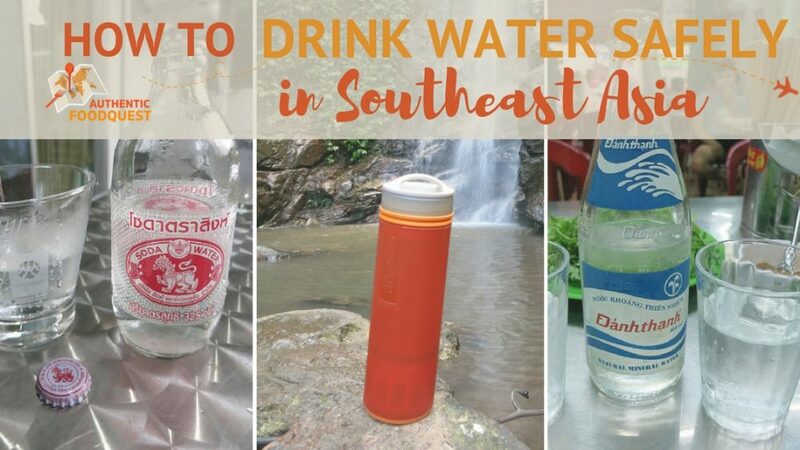 In Thailand, where the tap water is not drinkable, instead of using bottled water, Rosemary would simply filter the water using her Grayl bottle and then boil the water and make coffee. We never thought we would use our Grayl water bottles for something as simple as coffee. This unexpected benefit has not only kept us safe, it has also allowed us to avoid waste and unnecessary plastic. 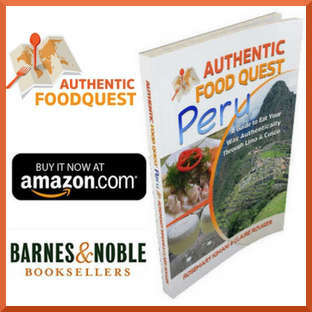 Keeping fit and healthy on our quest for authentic food is a huge priority for us. 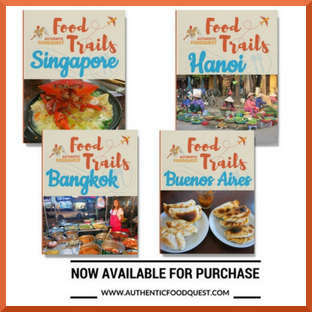 As we enjoy local delicacies around the world, we also look for places to run and exercise. In Bangkok, one of the best parks that we discovered for running was Lumpini Park. We would run regularly and use the outdoor equipment. In the Philippines, we discovered several ways to keep fit in Manila and Cebu City. With running being our favorite form of exercise, staying hydrated becomes important. In the time that we have been in Southeast Asia, it has been hot. Temperatures we are told, are above average in most of the countries we’ve visited. To keep us hydrated, we carry water on our runs. Rather than buy bottled water, we would filter the water first using our GRAYL water bottles and then fill up our running bottles and go off for a run. 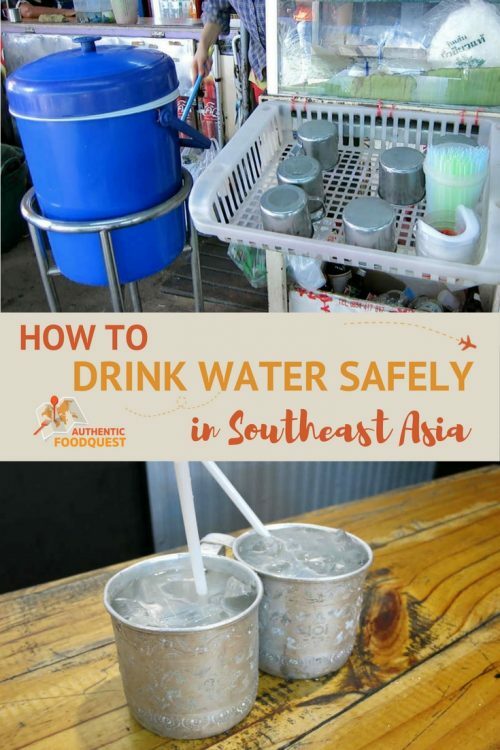 If you are planning a trip to Southeast Asia, be prepared for the lack of safe drinking water. As noted, bottled water is easily accessible, though you pay a price excessive use of plastic and waste. To help guide you on your travels, keep these helpful tips in mind as you navigate the local water situation. 1- Ask the locals. In whichever country you are in, always ask the locals if the tap water is drinkable. If it is not, do what they do and let them tell you the best place to find filtered water. 2- At a restaurant, with the exception of in Cambodia, you can get service water, which is filtered and available for free. Simply ask for it, or serve yourself. 3- The Ice is safe to use. In the mornings, we would see ice trucks delivering ice to the local restaurants. The ice in the ice buckets at restaurants is safe to use and made with purified water. If you are not comfortable or have any doubts about the ice, feel free to ask the restaurant owners or avoid to drink water with ice. 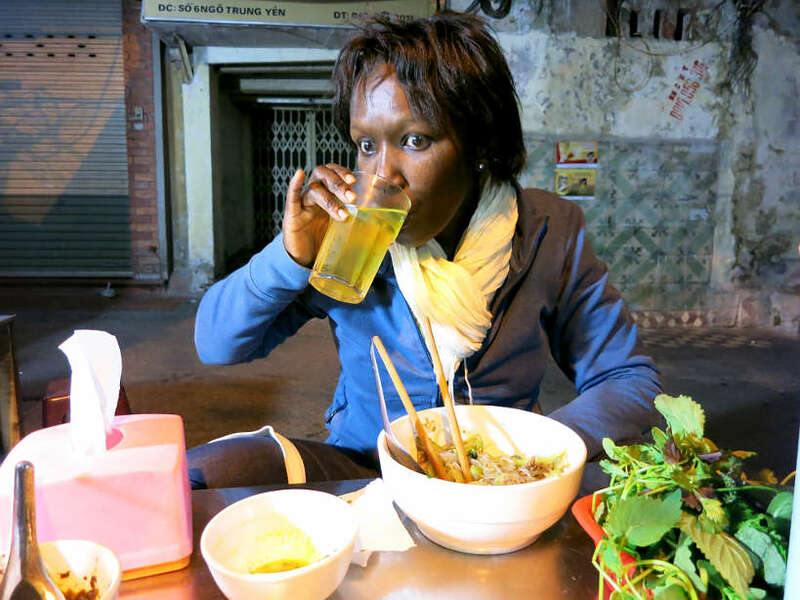 4- Be cautious about the hygiene level of the cups, especially in Vietnam. More than likely the water cups are just rinsed and reused. Whenever possible, use a straw. 5- Get insurance to cover any unexpected health issues. We use and recommend World Nomads insurance for the best value for your coverage. In the comments below, please share with us your tips for drinking water safely on your travel. 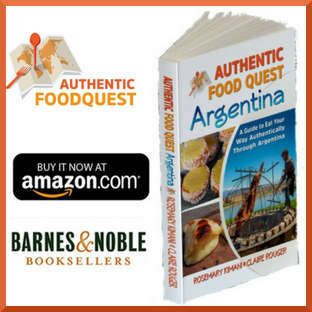 Please note that some of the links below might be Amazon or affiliate links. If you purchase products through our website link, we will get a small commission at no cost to you. We only recommend products that we use and that we believe will be useful to you. 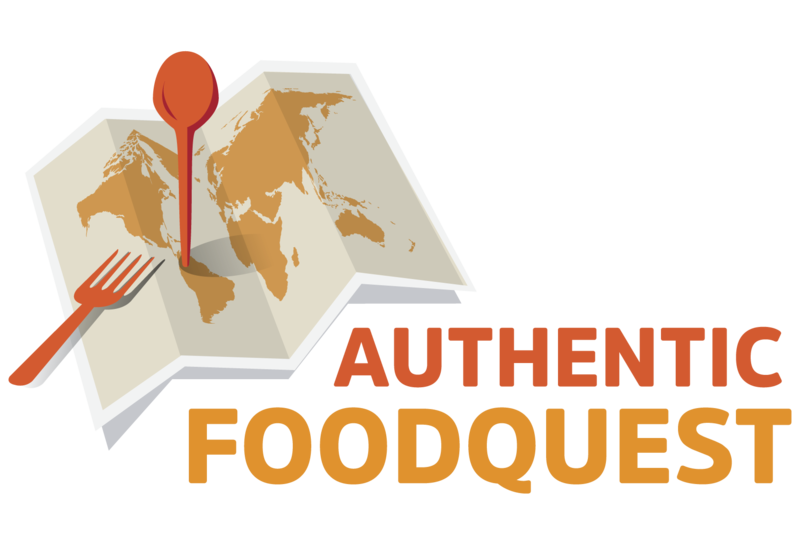 Thank you in advance for your support to help us continue our quest for authentic food! Good to know Gennifer and glad to hear that you did not get sick in Nigeria. How did you filter your water? Very helpful tips, one should always be careful especially when it comes to your health. Tourists normally get excited and want to try out all the famous delicacies, however they really don’t know whether the food or utensils are hygienic or not. The best rule is to be prepared for the best and this is what the post is all about. Love your comments. You got it 100%, the idea is to be prepared for the “best” and to make smart decisions. Appreciate your feedback. Geat post! I will remember this when traveling. I’m not sure if I’ll ever use this but this is an awesome writeup! I hope you enjoyed yourselves in Southeast Asia! What a great collection of tips! I always worry about the water quality, but I never think about the cup! I will now! Glad you found the tips helpful Dorothy. Please feel free to share with friends or family who may be traveling soon. Cheers. This is great information to know, as I know where ever I go I definitely am always scared of drinking water that is not from bottled water. I also hate just plain water, and since I love soda I love that idea of soda water. There is no need to be scared about the drinking water on your travels. 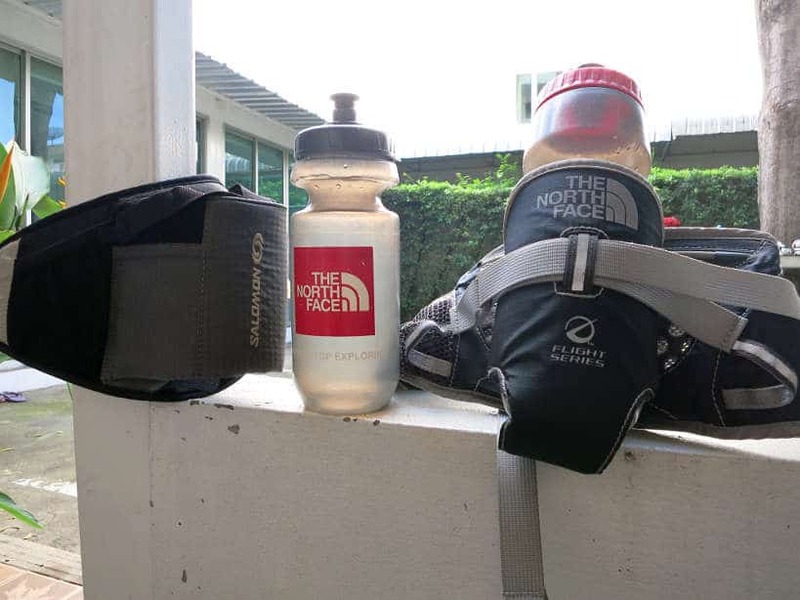 If you travel with a lightweight bottle like Grayl you can feel safe about the drinking water 🙂 The soda water is indeed a nice change and tasty option 🙂 Thanks Ivette for stopping by. It is better safe than sorry. I should consider this from now on whenever we travel. Thanks for enlightening us. Glad you enjoyed the article. You can’t a chance especially when traveling to Southeast Asia. Cheers. I am from the Philippines and i agree with you. We use to buy alkaline water from water stations here for safety. Thank you for your tips, we can use it when we travel soon. Excellent tips! Who would like to be sick on the road, right? We needed to have precautions especially when we were in Asia. At least, the water isn’t too expensive and most of the places tolerated us having our own bottles of water on the go. This bottle of water seems brilliant! Thanks so much Nat and indeed, no fun in being sick on the road. While the water in Southeast Asia is cheap, the issue is the waste with the bottles. Do check out GRAYL for your next trip. Cheers. Clean drinking water is so important when you travel. You have to keep hydrated, especially in tropical heat. On our last trip to Thailand, we got “gotten” in Railay. It wasn’t just us, but from our informal survey, about half the people who visited when we where there had the same feeling. We felt we were being careful but, as they say – something was in the water. So sorry to hear that you had “issues” from the water in Thailand on your last trip. With GRAYL, we have not been sick at all. Something for you to consider on your next trip 🙂 Cheers. 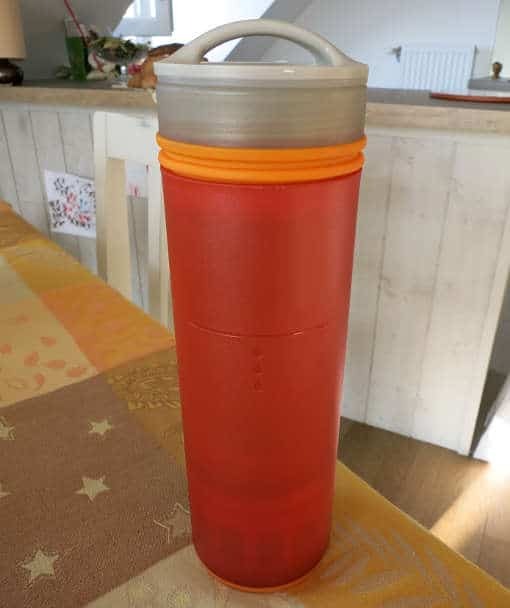 I”m a hiker and I use mini Sawyer filtration system – it’s tiny and absolutely perfect for any kind of travel where there is no access to purified/safe water. It’s definitely cheaper than buying bottled water around! Thanks Ioanna, good to know about Sawyer. We’ve not heard of it, but it sounds like our GRAYL water bottles. Agree, definitively better for the environment. Cheers. Great point about the cups in Vietnam being reused. We’re big fans of using a water filter. Better to be safe than sorry. We were surprised to see the cups being reused in Vietnam. Having GRAYL water bottles that purify and filter water are handy. Agree, better to be safe than sorry. Thanks Debra. Some great tips, we’re always paranoid about water quality even when visiting Europe. We may stick to drinking only beer although this option could end badly! That’s funny…lol. Get a GRAYL bottle for your next trip and you’ll be much safer and also have more options than beer 🙂 Thanks for your comments. What a thorough post! As a water addict, this is something I think about a lot while traveling, and never got such a full answer as this. I’ve never heard of Grayl water bottles but they seem like a great addition to my future packing lists. So glad you found the article really helpful. Like you we drink a lot of water and keeping safe and healthy is key. Check out GRAYL for your next trip. Easy to use and lightweight to carry. Can’t go wrong. Thanks for your comments Lillie. Having a filtered water bottle is a life saver! Thanks for all the tips! You are most welcome Sadie. One cannot take chances when traveling to hot and humid places. GRAYL offers protection and peace of mind. Thanks for your comments. Great tips. I always end up spending a fortune on water. I need to get one of the filter bottles to try and save some money. At the moment I am in Peru and am spending a fortune on bottled water and feel so bad for the environment too!! Hope you are enjoying Peru, Clare. When we were there, we also had to be careful about the water. I wish we had shared this article prior to your trip. When you get a chance, do get yourself a GRAYL bottle for safety and peace of mind for your next trip. Cheers. These are great tips! I do not like to drink tap water, I always like to get bottled water. If you can, instead of buying bottled water, try filtering your water with a GRAYL. Safe and better for the environment. Cheers. Those are some great tips!! It’s really important to drink clean water!! So sad to hear about your situation when traveling through Africa. Get yourself a GRAYL water bottle for your next travels and you’ll be much safer. While the hotels give you one or two bottles a day. It’s really not enough. Having a GRAYL water bottle allows you to filter more water throughout the day. Thanks Maddy for your comments. Great tips, it looks a bit complicated finding clean water in each country. I think Grayl solves all these problems and is good for the environment too. I will definitely keep it in mind. Glad you like the article, Chrysoula. Traveling with a light-weight purifying bottle water like GRAYL, makes all the difference. Thanks for your comments. This is great! I do South East Asia frequently (not enough as I’d like to), and didn’t know about the filter option. 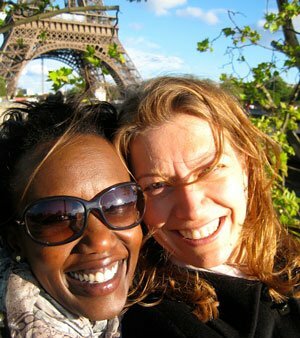 Thanks for sharing and check out my posts on Travel-Break.net! Happy to help share information about the water situation in Southeast Asia. Check out GRAYL for your next trip. You’ll be much happier and safer 🙂 Thanks Stephanie for stopping by. One thing I think you should also mention is to be sure to brush your teeth only with bottled or filtered water. It was Africa, but that was the thing that did me in. I was brushing my teeth with the tap thinking it didn’t matter since I was only spitting it out. A month of an infection later, I was definitely regretting that decision. Oh wow, that sounds like a horrible situation in Africa. I wonder if there was more to the water in the countries you visited. One of our first tips is to ask “the locals and do what the locals do”. In every situation and country, we always asked about the safety of the water to drink, cook and brush our teeth. Asking the locals goes a long way….and having a GRAYL water bottle offers peace of mind as well. Cheers. I’m thinking of getting a water purifier bottle. I always buy bottled water when I travel but I feel so bad because many places don’t even have the option to recycle. I was very impressed with the public water distributors in Thailand! 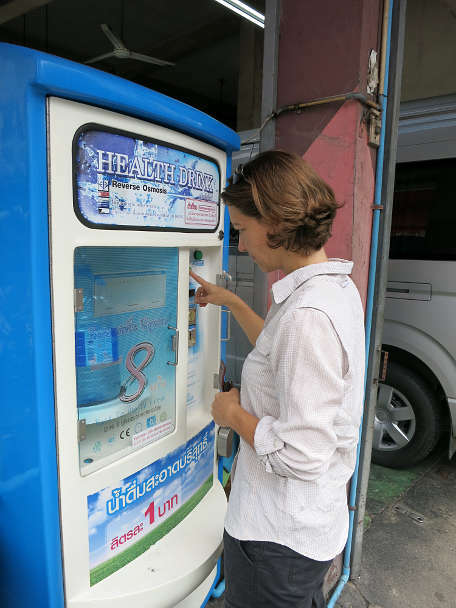 You are right Lydia, the reverse osmosis machines in Thailand are quite convenient. We use them a lot and also like having our GRAYL water bottle with us for those “just in case we run out of water” moments. Do check out GRAYL for your next water bottle. Cheers. 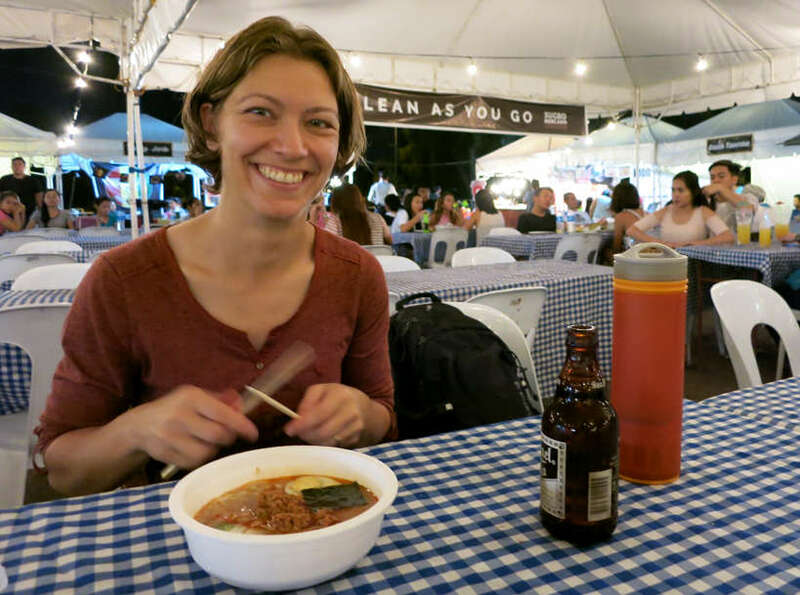 I had a friend that traveled around Southeast Asia, and even the smallest slip-up caused her to get ill. This is very important information to keep in mind. Thanks for sharing! It sure was nice that you said bottled water is easily accessible in Southeast Asia and that they can easily be found in any convenient store. Apparently, that is the reason why my sister’s classmate, who is currently staying with us, prefers to drink bottled water. I guess it is very normal to drink it from where she came from. Anyway, I am okay with providing what she needs since she seems serious about it. I will order a few bottled water if that will take the load off her chest. You are most welcome Kathy. So glad you enjoyed the article and all the tips. Indeed drinking safely is important on your travels. Thanks for stopping by.